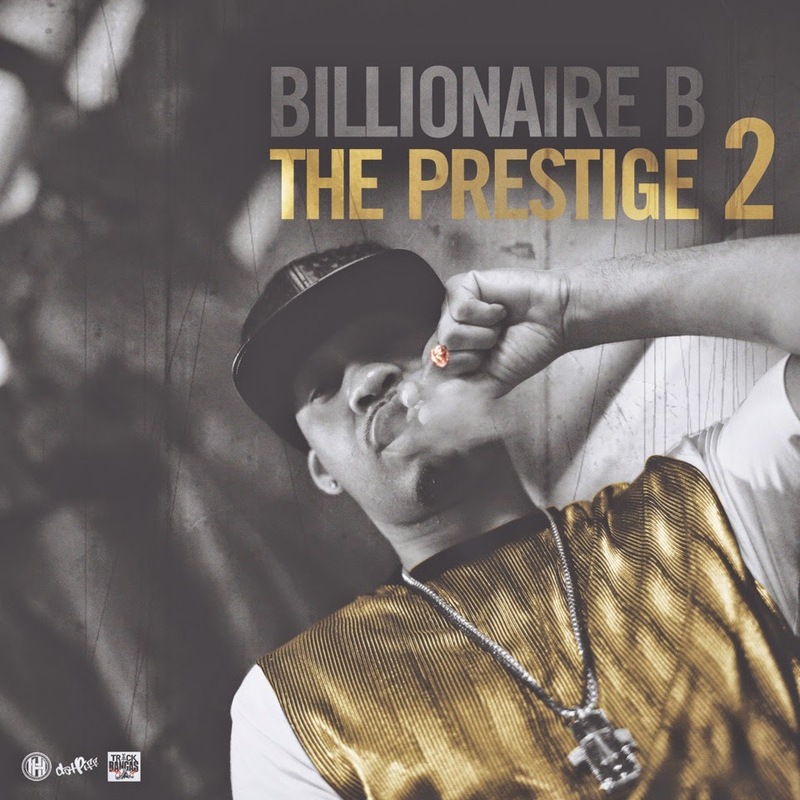 MIXTAPE: Billionaire B - "The Prestige 2"
The wait is over! After many long recording sessions in Los Angeles and Vancouver, and with the release of his singles "Après Moi, Le Déluge" and "Overdose", Billionaire B has finally dropped the highly anticipated sequel "The Prestige 2". 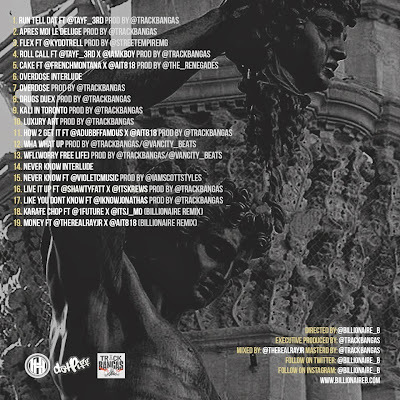 With this mixtape Billionaire B wanted to feature a wider range songs and touch on concepts that were relevant to where he is in his career. 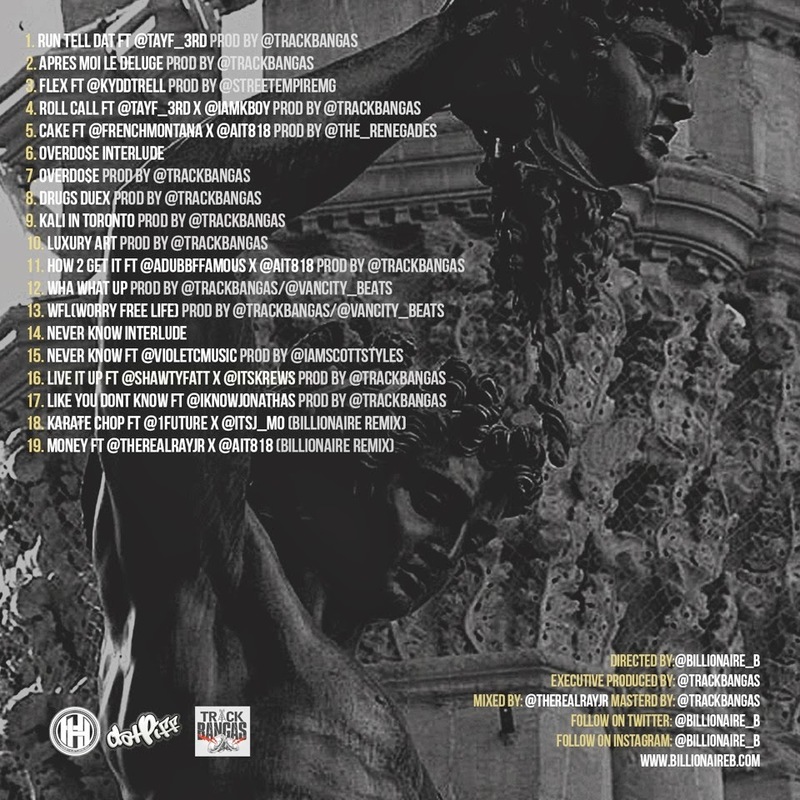 He pulled together a quality list of producers and artists from French Montana, Future, Jonathas, Shawtty Fatt, Krews, Tay F 3rd, Track Bangas, The Renegades and more. Without further adieu, this is "The Prestige 2".